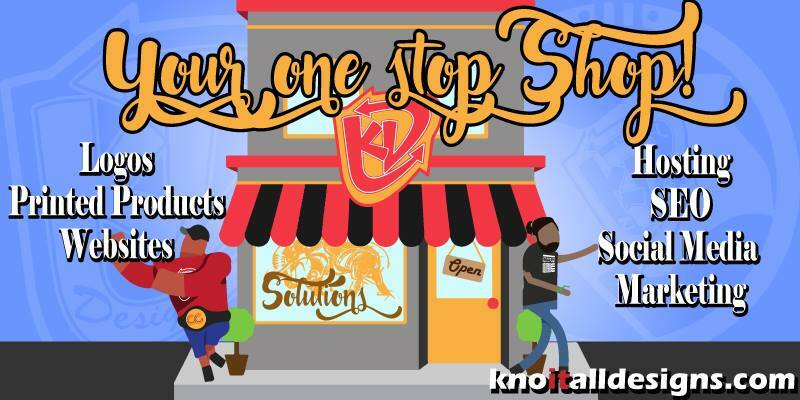 KD Solutions | Discuss, DESIGN, Deliver! We had a great time helping Anthony at PHLUID with this cover! He always comes with a clear vision which make our job easy. Concepts behind Phluid’s latest single “Addicted” Feat. J Lamont off of the No Sympathy album. Kuko Cigar interviews Phluid and J Lamont about the making of their latest single Addicted. 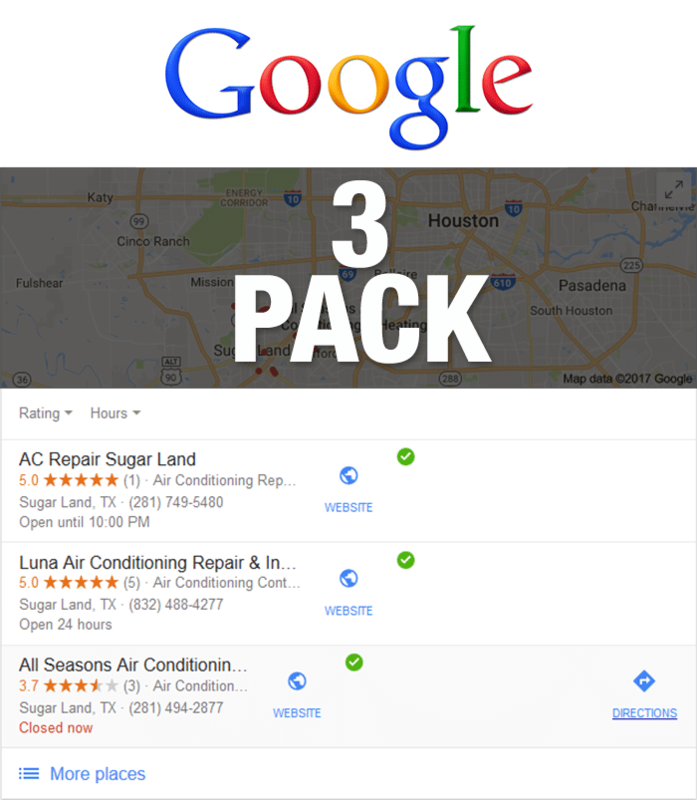 Local search SEO can work wonders for your business if you show up in Google’s “local pack,” “map pack,” or 3-pack,” as the first 3 spots below the map are commonly called. According to Google, 4 out of 5 consumers use search engines to research local businesses, like yours. What’s more, 82% of local searchers will call, visit a store, or make a purchase offline. And 61% of local searches result in a purchase — especially if they find you searching on their mobile phone. So you want to do everything you can to rank highly in Google local search. You want to be found right below that map, in the first 3 spots … and you want to outrank you competitors when local customers do a search for your type of business. 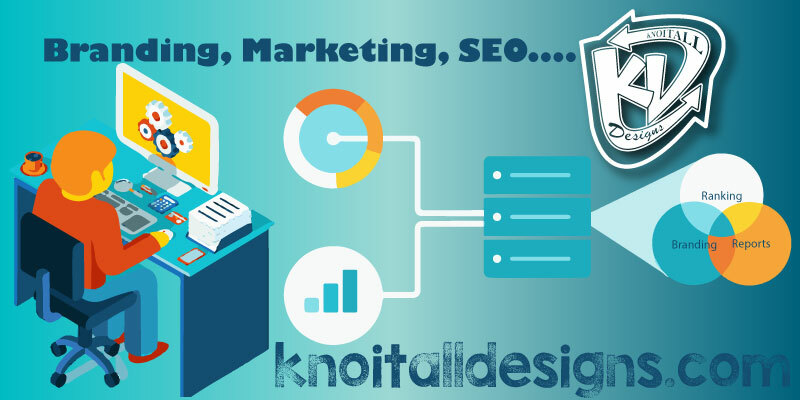 KD Local is an intensely thought out and effective ranking machine. Where 99% of Local SEO services fail, we excel. Our decisions are data backed, based on the crawling of 100s of 1000s of top ranking Google+ Local pages. If it doesn’t impact rankings head on, we don’t mess with it. Custom Campaigns: Thoughtful, non templated campaigns. We build uniquely for the client’s needs, niche, city. No campaign is ever the same. Clear Reporting: Slick, thorough, transparent reporting. Everything we build, is yours: Profile, logins, etc. Citation Audit let’s you know what you need to fix to achieve local supremacy. Robust, valuable citations, show Google you mean business. No thin, spammy B.S. Durable, timeless local ranking strategy. Syncs up perfectly with any organic link building strategy. The most important part of any Local SEO campaign is ensuring consistency, which is why every single KD Local campaign starts with a full audit. Local directory citations are the bread and butter of local. We make sure you are in the BEST directories for your niche and market. Anyone can do plain old directory submissions, but to make them count, we beef them up with geo-tagged photos and videos, plus citations and links from rich media sources. Social media is becoming more important every year. We make sure you’re ahead of the game by getting you awesome social citations. 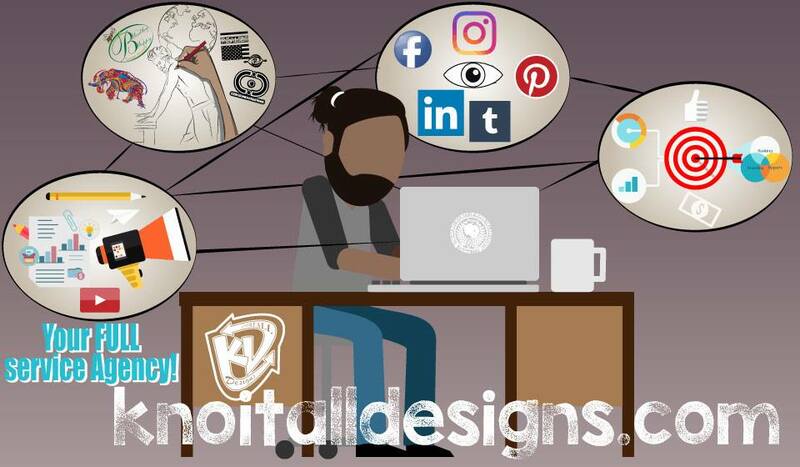 In our current online marketing world, business owners may feel overcome by the sheer number of choices they face and usually end up making decisions that aren’t always the best for their business. It’s most apparent when it comes to the bedrock of a business’ online presence. Your Website. When you start the process of building a new website (or updating your old one), there are a few points to keep in mind that are simple, but extremely important. Remembering these tips will ensure that your website helps your business connect effectively with all your online customers, current and potential. Think of your website as the digital store front of your business. Websites should be easy to find, and always there when the information and services it provides is needed. If your unhappy with your current website and want a new one, it’s very important to make sure you take the old site down. Don’t make people sift through multiple websites to figure out which one is the most current or accurate. A domain is your website’s address on the web, or what potential customers type into their browser’s address bar to get to your website (i.e. www.yourbusinessname.com). If you don’t own your own domain, your website will look like this www.yourbusinessname.3rdparty.com, which is harder for potential customers to remember and your branding suffers. It’s imperative that your website promotes your business and explains the value it brings, but the manner in which it does that is important. You want your website to promote your business as a solution for your customers problem or needs, and convey the services and value you provide. The priority with your business’ website is fulfilling visitors needs who can benefit from your business, all other perks then come organically. Your website isn’t just a Digital business card that tells interested prospects about your business. It’s a Digital storefront that a visitor enters each time he or she visits your website. First and foremost your website visitors should have easy access to the information they need and see the value your business brings. 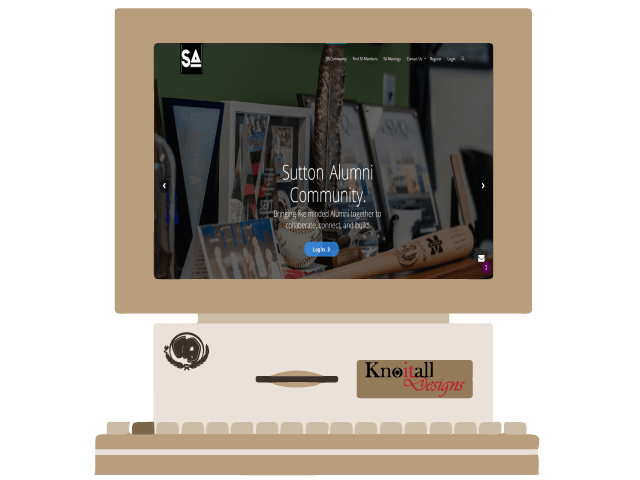 With a user friendly and easy-to-navigate website, your users are directed to get the information and build the trust they need to follow through with the intended action that your website was made for. Like we said before, your website isn’t just a business card, it’s a storefront which potential customers/clients can engage and interact with. Whether it be getting a quote, signing up for your email list, or purchasing your product, make it as simple as possible for customers/clients to perform this action. By doing this, you can turn your website into a successful representation of your business. 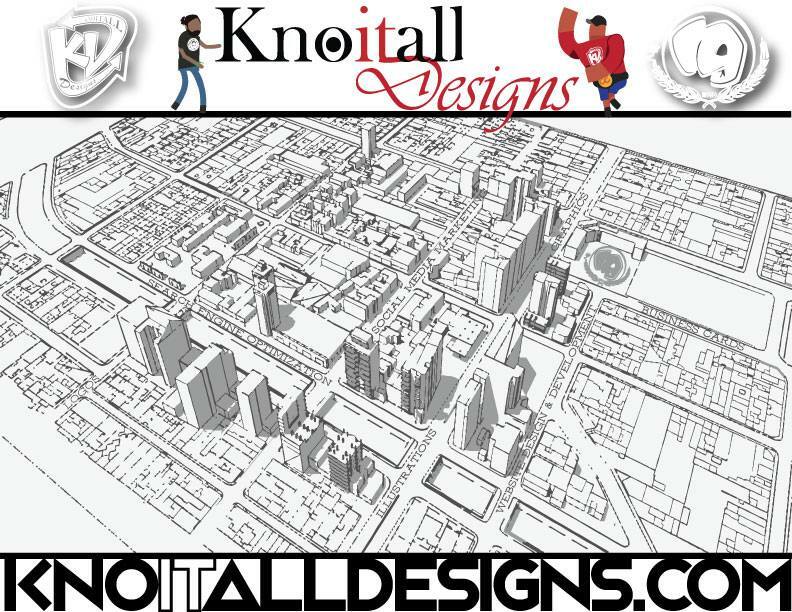 Here at KD Solutions we are artist as well as Web Developers. Which gives us a unique view on technical problems and coming up with creative solutions. It also means ALL our designs are in house! From Business Cards to Album Cover we got you covered.